You are here: Home » WF: Direction = Acknowledgment of Where You ARE in your Practice! 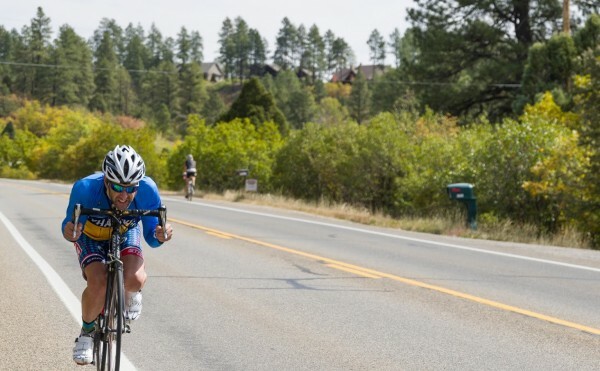 of your feeble ilg chasing down two of my road cycling heroes; former US National Champion Chris Wherry and Iron Horse RD, Gaige Sippy enroute to a 3rd Place Overall at Saturday’s FALL BLAZE 60-mile road tour (read; RACE). sponsored by our Heavenly Hamlet’s most Highest of all PT’s; Ellen Tomsic of TOMSIC PT and by FLC CYCLING. note: your feeble teacher of no-thing had not been on a road bike since since May. When WILL the Outer World WAKE UP to the undeniably PROVEN PATH OF WHOLENESS since 1981? !